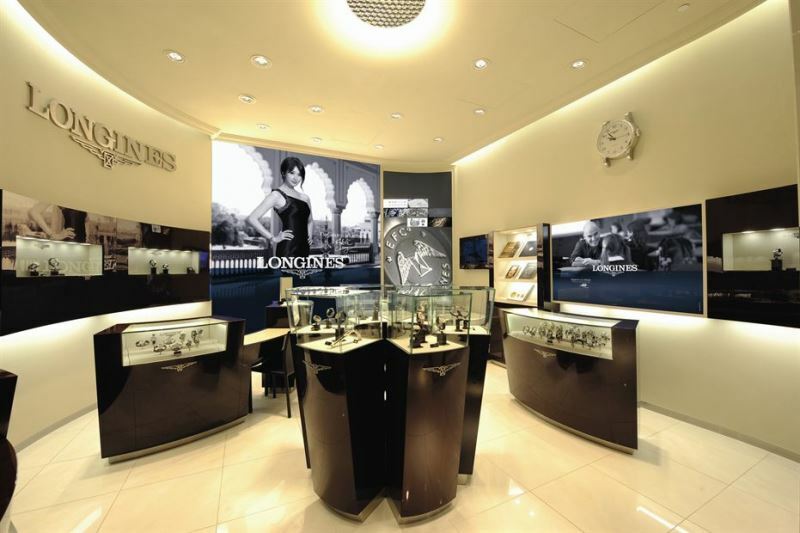 Longines officially opened its latest boutique at #B1-18 The Shoppes at Marina Bay Sands today at 4pm. Gracing the official opening were Longines President, Mr. Walter von Kanel and Longines Ambassador of Elegance Lin Chi Ling. A double degree in Art History and Economics graduate from University of Toronto, Taiwanese celebrity model Lin Chi Ling turns 36, 16 days from today, and speaks Mandarin , English, Japanese and Cantonese. 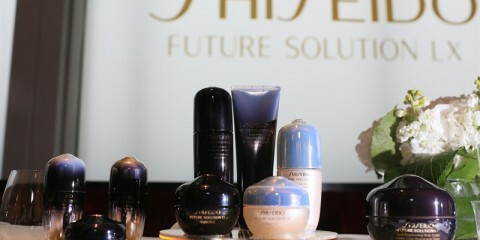 She is the spokesperson of many renown brands such as Olay, Pantene, China Airlines to name a few. She has also graced the covers of international magazines such as Vogue, Elle and Harper’s Bazaar. 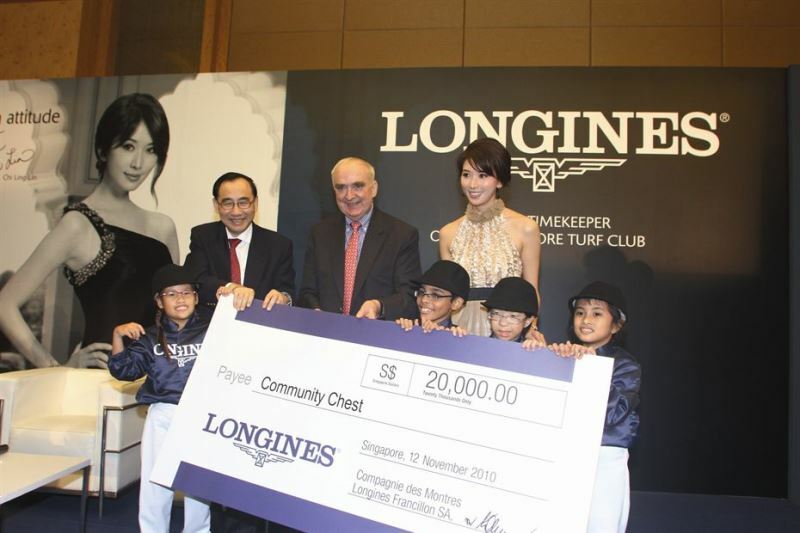 Longines also announced that it has entered into a three-year partnership as the title sponsor of the Longines Singapore Gold Cup, as well as the Official Partner and Timekeeper at the Singapore Turf Club. 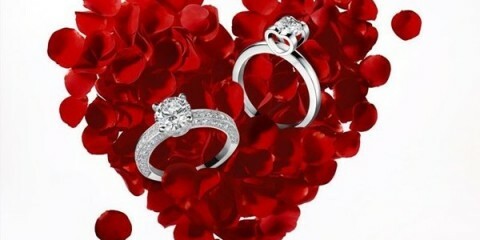 Longines has been involved in the equestrian sport for over 80 years. The inaugural Longines Singapore Gold Cup will take place this Sunday, 14 November 2010 and will be graced by the Patron of the Club, Singapore’s head of state, President S R Nathan. 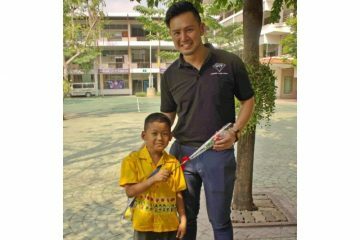 Longines will also be raising funds for APSN Chao Yang School, a social service programme supported by the Community Chest through a private auction which includes a Longines PrimaLuna Thousand and One Nights timepiece and six rocking horses embellished with art created by the the students of the school and Longines Ambassadors of Elegance Lin Chi Ling and Denise Keller. 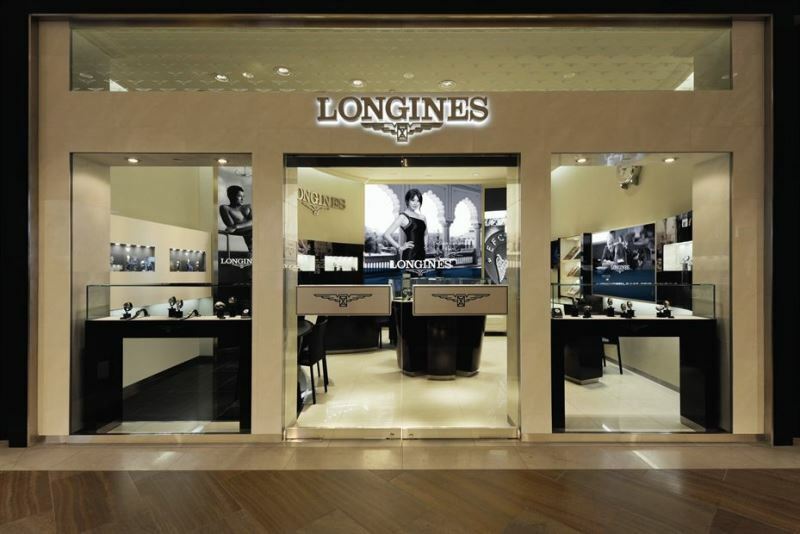 Besides Singapore, Longines is also the official timekeeper of the Royal Ascot Week in England, official watch for the Melbourne Cup Carnival and sponsor of the Derby Day’s “Fashion of the Field”. 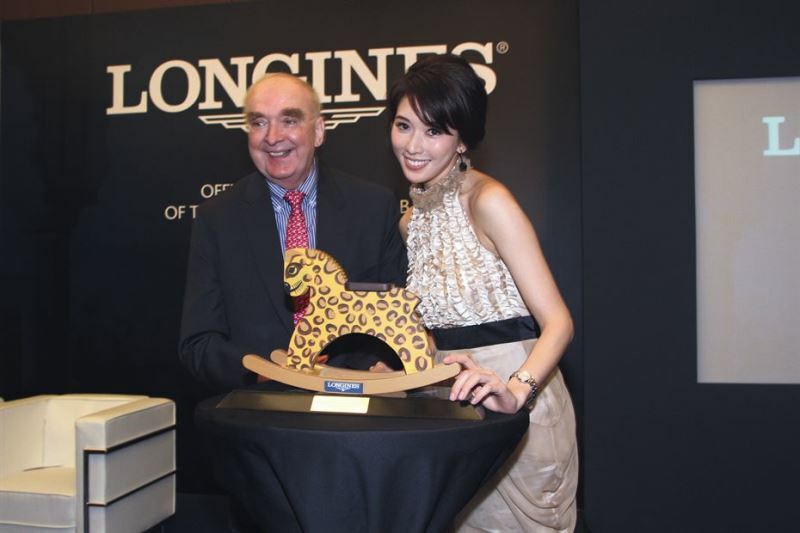 Walter von Känel, President of Longines, and Chi Ling Lin, Longines Ambassador of Elegance.